As we discussed last week, once your Medicare coverage begins, any contributions that you or your employer make to your HSA have to end. But you can continue to use the money in your HSA, tax-free, to pay medical expenses after you're enrolled in Medicare. You can withdraw tax-free money from your HSA to pay your own out-of-pocket costs, or those of your spouse or dependent children. This could be really helpful if your spouse isn't eligible for Medicare and is still covered under a plan with higher out-of-pocket costs. Your HSA funds can also be used to pay your Medicare premiums. While you're working, you might not have Medicare premiums, if you get Part A for free. But if you enroll in Parts B and D when you eventually retire, you'll have to pay monthly premiums for that coverage. Or you can choose to just let the money in your HSA continue to grow while you're working and during your early retirement years. Then you can save it for potentially larger medical costs (including long-term care) that might crop up later in life. 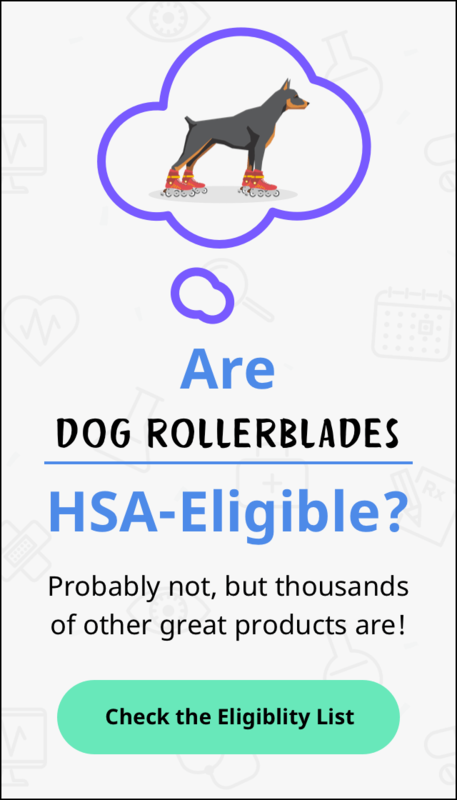 Although you can't make any more contributions to your HSA once you're enrolled in Medicare, your HSA will continue to provide tax-free funds to cover medical costs until you use up all the money in your account. You also have the option to use your HSA funds as a regular retirement account after you turn 65. Withdrawals for non-medical expenses would be taxed, but would no longer be subject to the penalty that applies for withdrawals for non-medical expenses before age 65. Should you keep your HDHP? Assuming you're going to enroll in Medicare at age 65 but continue to work, you'll want to consider whether it makes sense to keep your HDHP until you retire, or switch to another plan that your employer offers. That also assumes that your employer provides more than one plan choice, but it's rare for an employer to offer only an HDHP — almost all employers that offer HDHPs also offer at least one other coverage option. During your employer's annual open enrollment period, you can switch to a different health plan if it would better suit your needs. You may find that the HDHP is still your best choice. But after losing one of the primary benefits of an HDHP (i.e., the ability to contribute to an HSA), a different health plan might make more sense. And you'll still be able to withdraw remaining funds from your HSA to cover your out-of-pocket expenses on a non-HDHP. The transition to Medicare and decisions about retirement will undoubtedly bring up plenty of questions. As always, the points we cover here are for general information, and you'll want to consult with a financial advisor to go over your specific details.